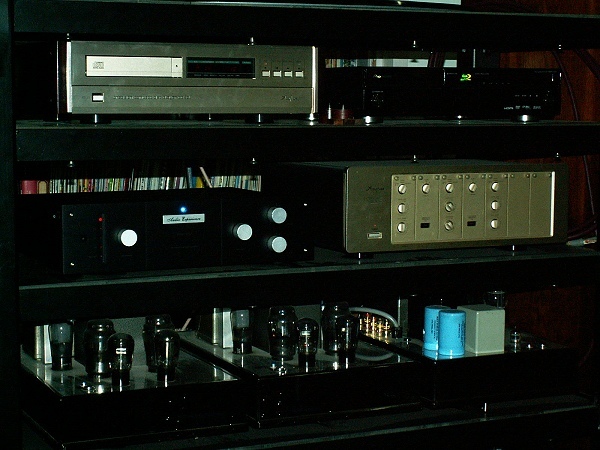 Audio Experience BALANCED A2 line preamp. 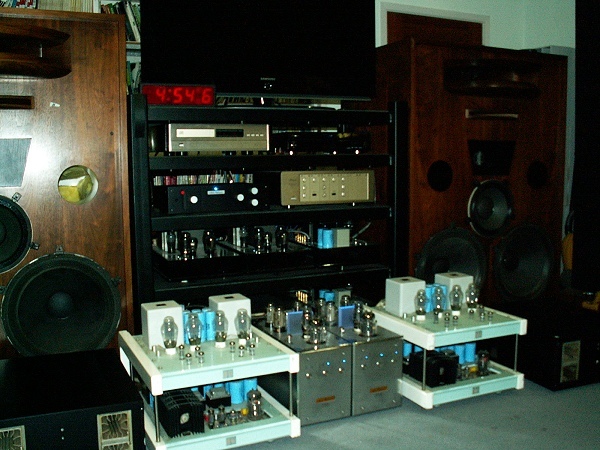 YS-Audio custom made 300B SE power amplifier. 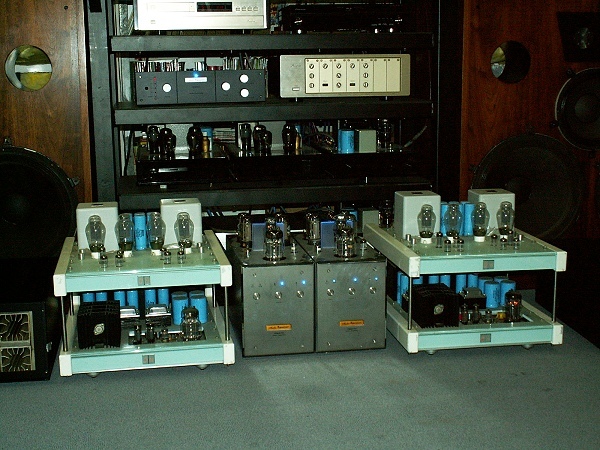 YS-Audio custom made AD1 PP power amplifier. YS-Audio custom made EL156 x4 PP 200W power amplifier. 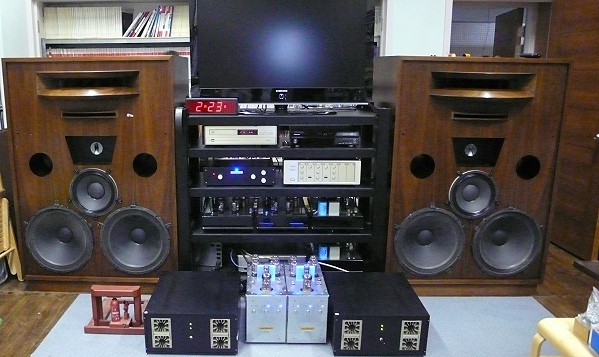 YS-Audio custom made Full Balanced 300Bx4 PP power amplifier. This is full balanced system.